These belt for buckles are a great buy no matter how you cut it. Comes with free buckle for each. Now with our bulk buy option you can nab 12 of these unique and colorful pieces. Yellow Leather Belt For All Buckles comes in sizes Small to XL for Men and Women - Ideal for any genuine belt buckle as it has two nifty snaps that fasten around the buckle. 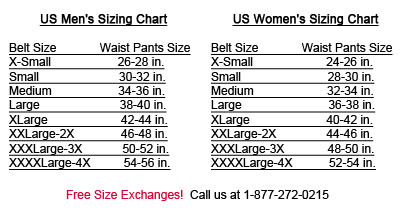 All belts measure 1.5 inches wide. Sizes: 2 Small (30-32), 4 Medium (34-36), 4 Large (38-40), 2 XL (42-44) per 12 PK.